My new Maverick 17 HPX-V is simply bad to the bone. Soft ride, dry, poles shallow, extremely comfortable. 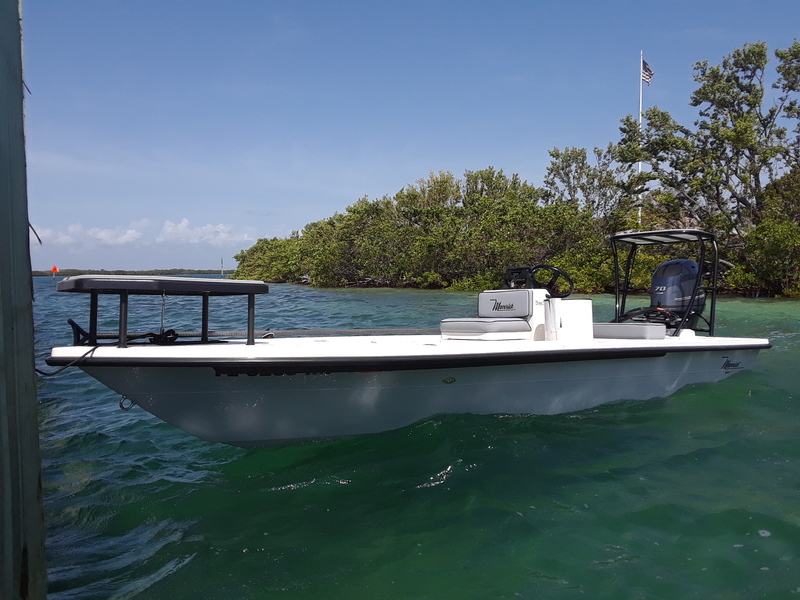 When you are fishing Flamingo, Biscayne Bay and the Florida Keys you need as much versatility as you can get. 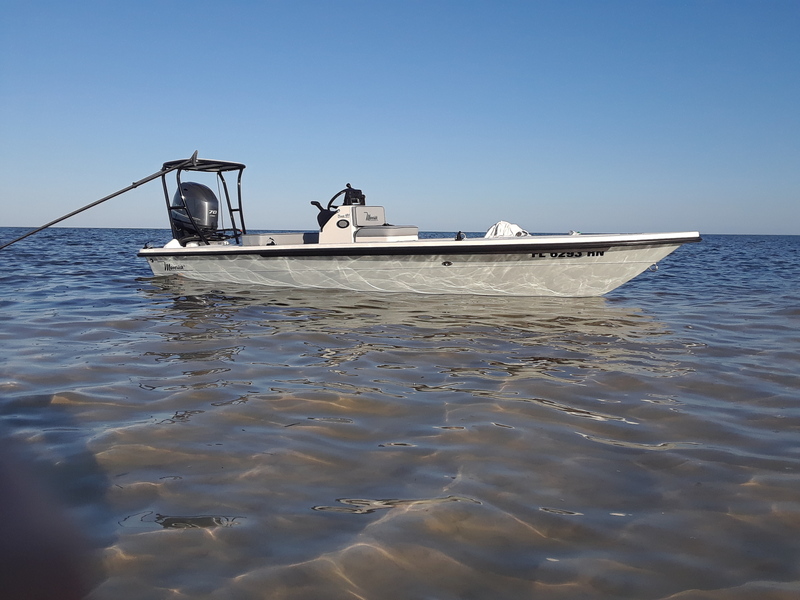 This boat powered with the Yamaha F70 is the perfect boat for what I do everyday. Everything on this boat is always kept 100% and only the best tackle and gear is provided on board.